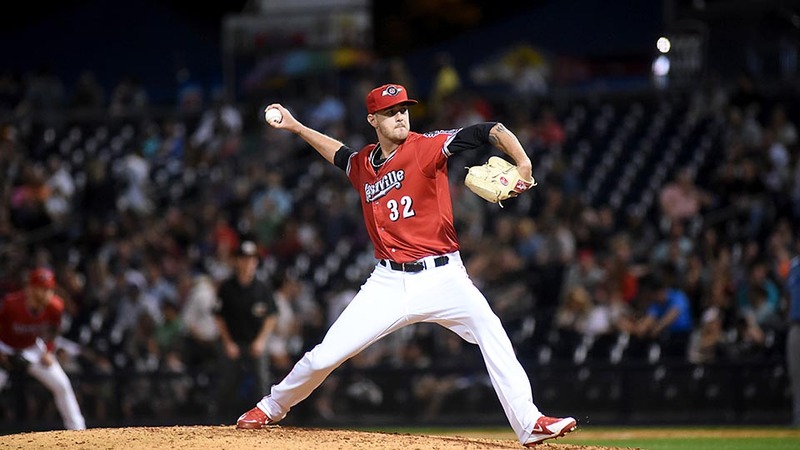 Nashville, TN -The Nashville Sounds came out on the wrong end of a pitcher’s duel with the Tacoma Rainiers in front of 10,117 fans at First Tennessee Park Saturday night. The Sounds were shutout by Tacoma 1-0 as both pitching staffs kept the opposing offenses at bay. Nashville’s Edwin Jackson shined in his Sounds debut but it was not enough as Tacoma’s Rob Whalen had his best performance of the season. Jackson notched his seventh quality start of the season after six with Triple-A Syracuse as he allowed just one lone run on three hits in his six innings of work. He walked three and fanned seven. Whalen meanwhile yielded just two infield singles in six innings of shutout baseball and recorded an out against the final 12 batters he faced. 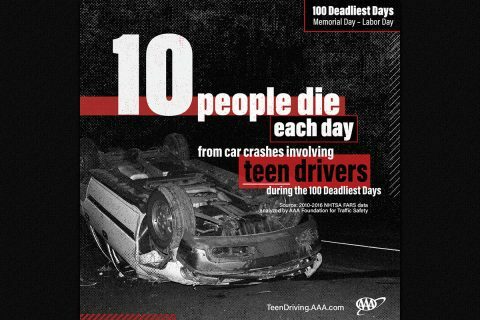 Washington, D.C. – More than 1,050 people were killed in crashes involving a teen driver in 2016 during the 100 Deadliest Days, the period between Memorial Day and Labor Day. 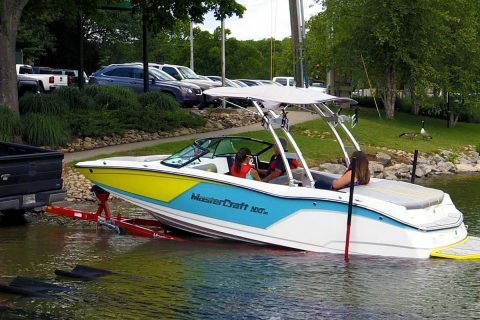 That is an average of 10 people per day – a 14 percent increase compared to the rest of the year, according to data analyzed by the AAA Foundation for Traffic Safety. 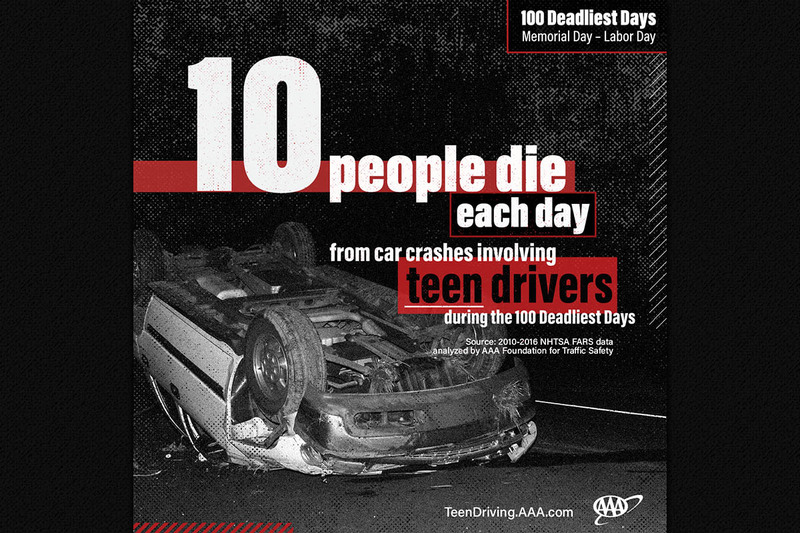 As school lets out for summer, AAA stresses the importance of preparing and educating inexperienced teen drivers for some of the most dangerous driving days of the year. Nashville, TN – The Tennessee Department of Human Services (TDHS) is receiving recognition for several years of work to radically change the way it serves thousands of low-income families. 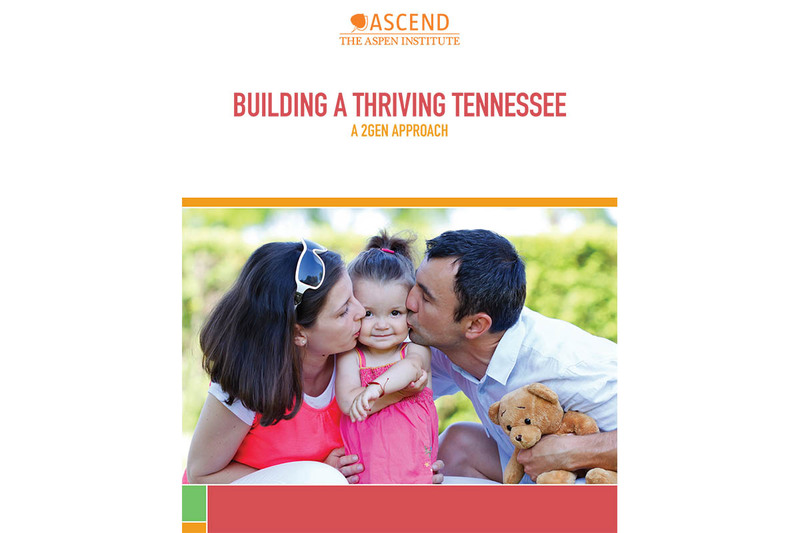 A new case study prepared in partnership with the Ascend at the Aspen Institute honors the department for being among the nation’s leaders in crafting and implementing a 2 Generation, or 2Gen, approach. Report credits the state for being a national leader in the Two-Generation approach to helping parents and children. Hopkinsville, KY – Nearly 200 students have already registered for “Kids in College Can Soar” – KICCS (pronounced “kicks”) at Hopkinsville Community College (HCC) this summer. The college will host five weeks of the week-long camp which features 18 class options for students going into first through sixth grades. 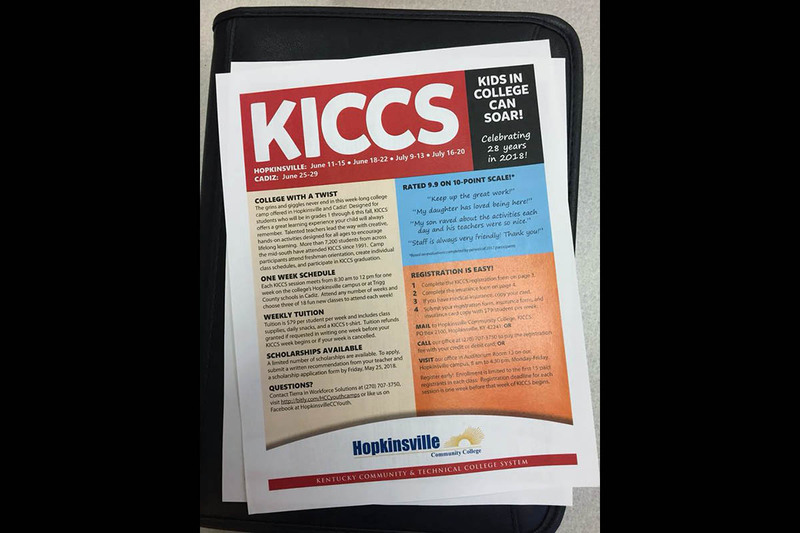 KICCS has five weeks of programming throughout the summer and meets from 8:30am to 12:00pm, Monday – Friday. 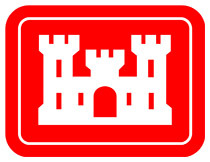 Students may register for any number of weeks. KICCS is the college’s longest-running youth camp and has enrolled more than 7,200 students since its launch in 1991. Register now for Hopkinsville Community College’s Kids in College Can Soar summer camp. 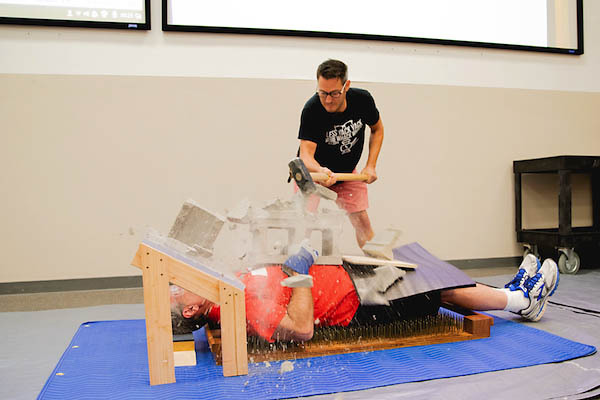 Clarksville, TN – On a recent afternoon, Austin Peay State University (APSU) professor of physics Dr. Jaime Taylor decided to have a little fun when explaining key physics principals to group of high school students. APSU professor of physics Dr. Jaime Taylor has a cinderblock crushed on his chest during the Governor’s School for Computational Physics. 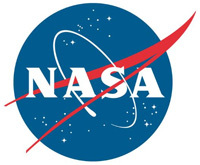 Pasadena, CA – Science operations for NASA’s Opportunity rover have been temporarily suspended as it waits out a growing dust storm on Mars. 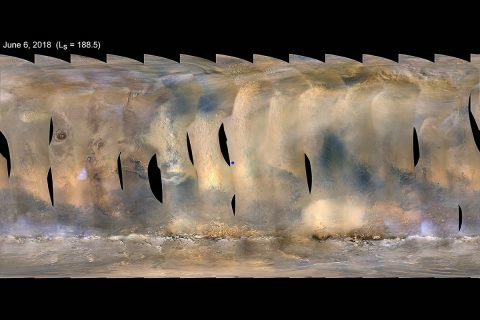 NASA’s Mars Reconnaissance Orbiter first detected the storm on Friday, June 1st, 2018. As soon as the orbiter team saw how close the storm was to Opportunity, they notified the rover’s team to begin preparing contingency plans. In a matter of days, the storm had ballooned.